Our Cabana Life signature shift dress is a flattering, relaxed silhouette that is a must-pack travel essential. Our classic boat neck dress is lightweight, breathable and multifunctional. Wear it dashing or splashing around, and see why everyone loves this versatile dress. Pair this striped print with metallic sandals and aviators for a polished look when you're jet-setting around town. All Cabana Life sun protective clothing provides 50+ UV protection. Size M length is 34.5"
I absolutely love this company, their products and their commitment to protect us from the sun!! I bought my first items, a dress, bathing suit and rash guard, for a vacation in Costa Rica. I knew I needed the items as I was recovering from a pretty aggressive treatment for skin cancer and I didn't want to miss out on a minute of my trip. I am in my mid 50's and was a little leery about the fabric because I am not happy being uncomfortably warm in clothing. (Was I buying a wet suit?!?!) I browsed the website over and over. Seeing the beautiful colors and styles available made me take a chance. WOW! Was I surprised when I tried on my clothes. The material was actually soft, and I did not feel over heated in it. I received so many compliments on ALL of my items while on vacation, I actually came home and ordered more!! 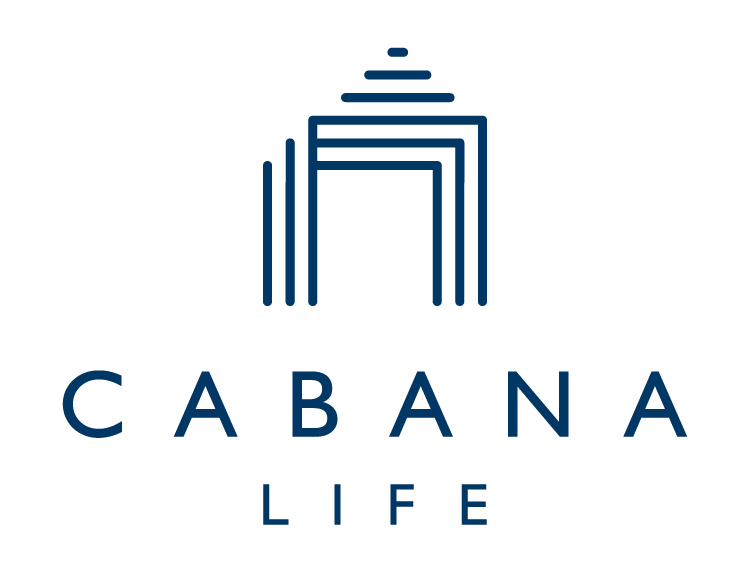 I am a true fan of Cabana Life and I tell everyone about them. Keep up the great work! Love the dress; very comfortable, Wrinkle free. Looked great on. This particular dress cut was not great on me. I have 2 other cuts that are more flattering to my shape. Love my other dresses. This one , not good for me.